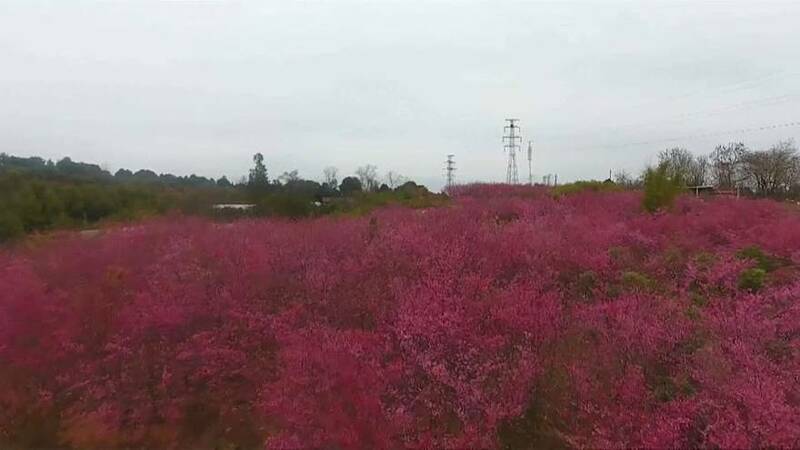 A huge area of cherry blossoms has turned a scenic park into a sea of soothing colours in east China's Ganzhou City, adding to the festive atmosphere of the Chinese Lunar New Year. According to park authorities, the cherry blossoms have been carefully selected from a range of local varieties. After more than 10 years of cultivation, they have now fully bloomed.